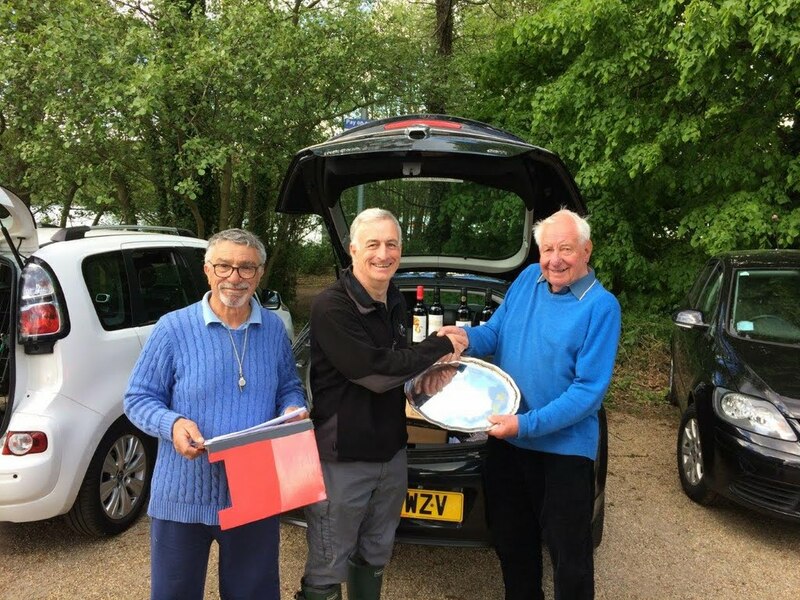 The Sextant Trophy for 6M at Lee Valley on Sunday 22 July has had to be postponed. (weed) The new date for the event has been changed to Sunday 4th November. The A and 6M Class Registra will be away on holiday from the 21 July, returning 14 August and will be effectively shutting down on the 19 July.